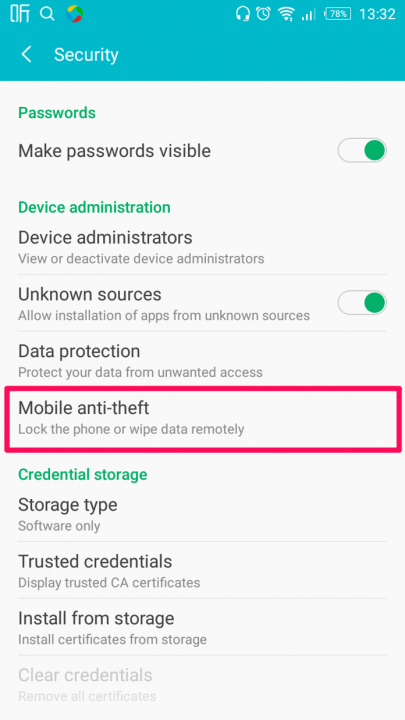 The Infinix mobile anti-theft feature is a powerful feature of Infinix smartphones that gives you the power to remotely lock your phone or wipe your data in case of theft or misplacement. This feature doesn’t require internet connection to work which makes is even more effective. 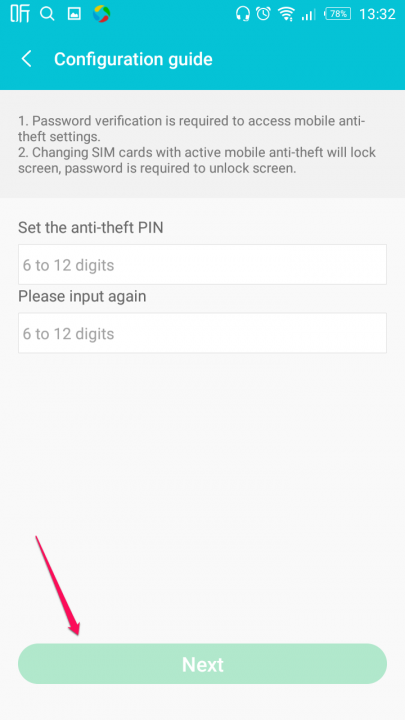 Activating the mobile anti-theft feature is quite simple. Just follow the steps outlined below. Step #1. Go to Settings>>Security. Step #3. Tap OK when a prompt pop up. Step #4. Set up your anti-theft PIN. The PIN should be between 6 to 12 characters. When you are done, click next. Step #5. Set your emergency contacts. Your emergency contacts are what your you will use to send remote commands. This can be the phone number of your friend, spouse or siblings. You can add more the one number by tapping the more icon on the right side. When you are done, click next. Step #6. Read the instructions regarding the remote control commands. Remotely lock phone by sending SMS #lock#. Remotely unlock phone by sending SMS #unlock#. 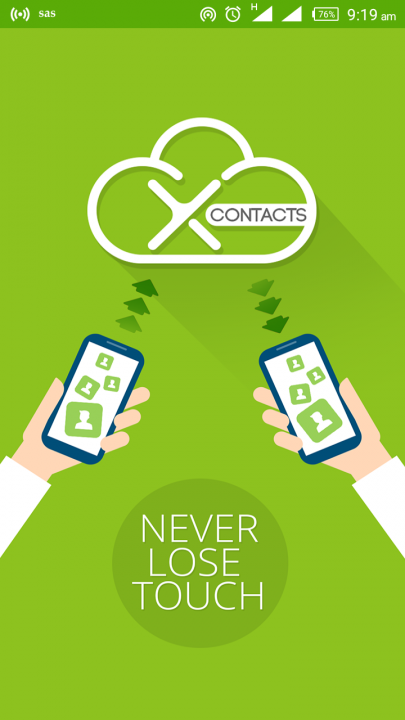 Remotely wipe data by sending SMS #wipe#. Retrieve anti-theft password by sending SMS #password#. Step #7. Once you have taken note of the commands, hit “Done” and you have successfully activated mobile anti-theft. 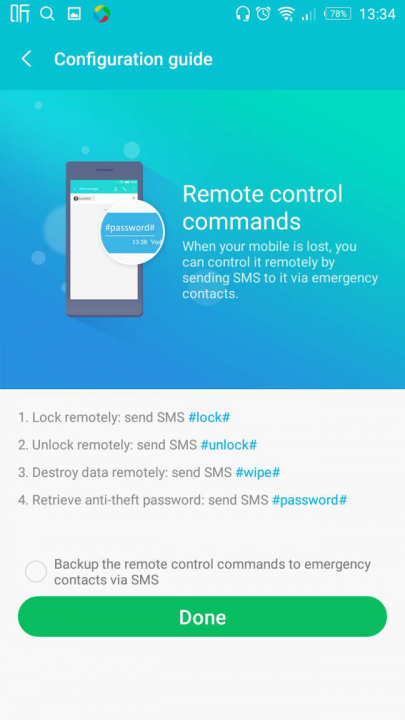 You can now remotely lock your phone or wipe your phone data in case of lost or misplacement. Try using an external storage and see if that will solve the problem. The said SMS above would be sent to which number? To the number that will send notification SMS to your emergency contact when the SIM cards are changed. I want to unlock the my phone and i have the password. So i send the SMS #unlock# to the number that send the sim card change alert but which line do i send the SMS by? The one i had listed as emergency contact or my replaced line/my original line? Is the note 3 plus out? Is the note 3 plus out in the market for sales? Note 3 Pro is available in the market. Is note 3 plus In the market for sales? Odira , when I use this number(0248246464) as my emergency contact, incase my phone gets mising and my chip in the phone as at the time the phone got missing was this number( 0549913419) . when a phone gets missing or stolen the first thing the thief or the lucky finder of the phone does is to turn off the phone and remove the chip , so if the phone gets missing and the chip is changed and a message is sent to my emergency contact that my phone may be missing or stolen and I want to block the phone ,on which number do I send the SMS to ? Do I send it to the chip that has been taken out of the phone or what? Or how do I ensure the phone is locked. And also when is the zero 4 likely to be announced? And the the zero 4 plus ? 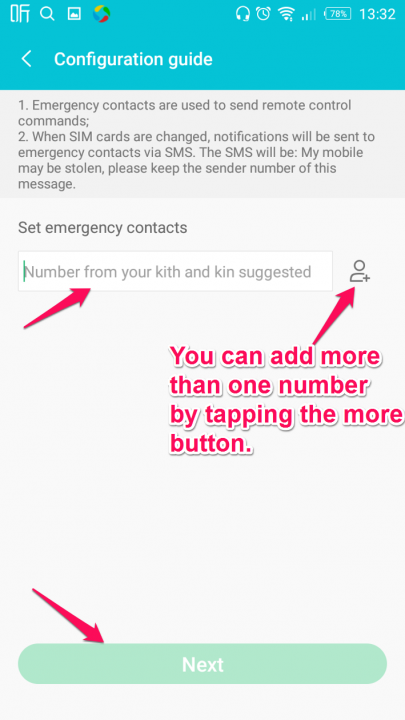 Try to remotely unlock the phone by sending #unlock# with your spouse number to the number that sent a warning to your spouse number when you removed the SIM. 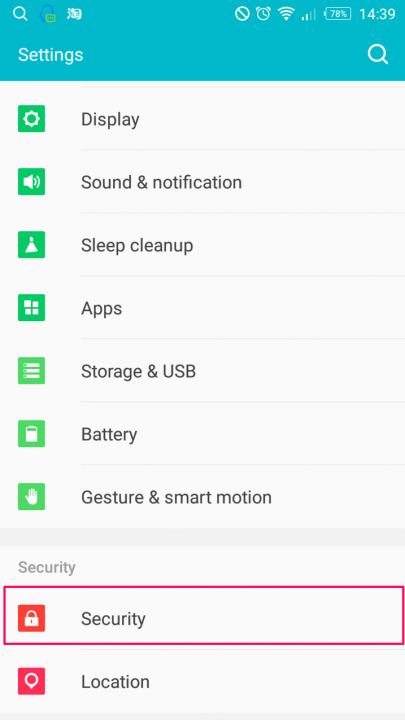 my infinix note3 pro says system ui” cannot be used, please try to allow permisions. i had this error after activating the fingerprint..now the phone cannot be switch on. How do I stop the mobile anti theft from sending SMS and the pop ups that appears every now and then? Pls whenever I put in the password, the next icon beneath will not highlight so that I can click on it. My Infixin Hot 4 X557 stolen 30 minutes ago in bus with imei no 359839077458089 & second imei 359839077458097 I activated mobile antitheift. I want to know how I remotely erase all my data from mobile kindly let me know about that. 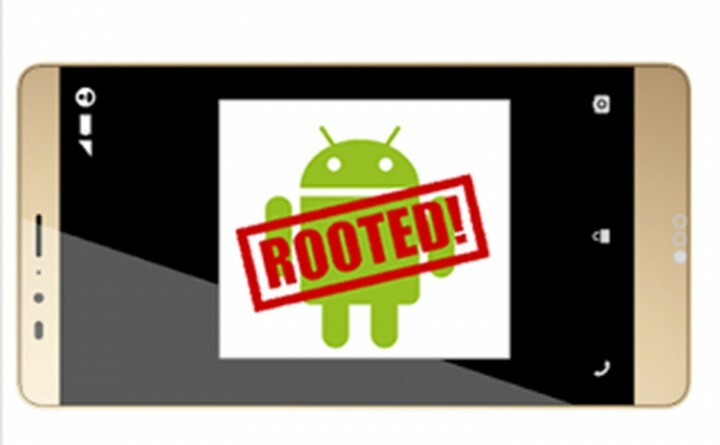 Also did hard reset restore settings or still lock my phone with mobile antitheift? please I need help, my infinix hot 4 was stolen on13/03/2017 and I have been trying to recover it but all my efforts are trying to be futile. 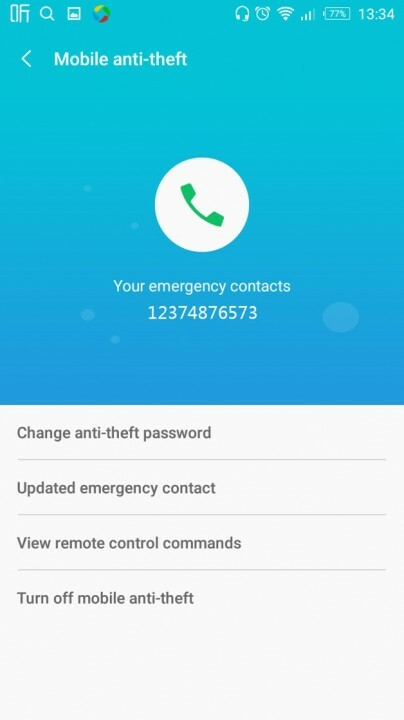 I did not activate the anti-theft app on the phone, is it possible to track it down? Please I forgot my anti theft pin (6-12 digit) how can I retrieve it..
Hello, can the anti-theft security b wiped off once the phone is flashed? My infinix hot note 2 was stolen and I got d SMS from d “thief’s” number for some days, after which I din’t get it again. Cud it mean he has flashed d phone? Please where did “anti-theft” go. After installing the Android 7.0 update, I can’t find the anti theft feature on my infinix note 3 again. What happened? Good morning, please my infinix hot note X551 keeps telling me, battery is below temperature, please power off, it would now bring two options below: dismiss or snooze..
Also, if I try charging it now, the phone just goes off, at times it would restart and at times it wouldn’t…. my infinix hot lite was stolen when it was charging. my ifinix x551 was stolen and have vital information in it. How do destroy my phone? I just got infinix hot 4 pro and I can’t find the mobile anti theft feature on it. what do I do? HI. I bought the Infinix note 4 pro last week and it was stolen yesterday, is there anyway to track it and get it back? Please I just bought a new infinix hot 5 lite & found out it doesn’t have the anti-theft feature. Please i want to know whether the feature has been removed from all hot 5 lite, also to know whether anything can be done about it. my hot 5 has no antitheft how can i install it? 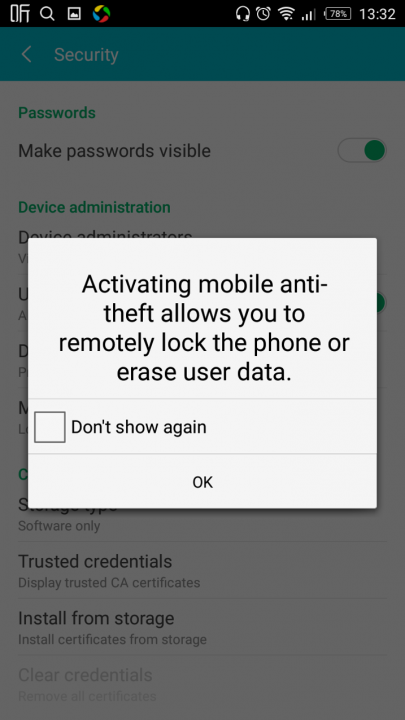 Mobile anti theft feature is not available in infinix X571 (note 4 pro). How can owners protect it from thief? 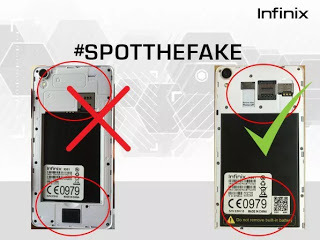 I had a problem with my infinix hot 4 pro and I sent it to the office for repairs but now I can’t find the anti theft on it. Any help? I forgot my anti theft password. Now my phone locked. i tried to get password via emergency number by replying #password#.i tried many times But not found password. what i do? how i will get password and unlock phone???? will the emergency numbers erased when my phone got wiped? I am unable to lock my device, when I press lock /power button or it times out automatically the screen shows that it is locked but it is not locked. There is a small lock shows the unlock sign (not locked). I have to press that sign to lock it manually. Otherwise the device is kept unlocked. Sometimes I forget to press that lock tag making my cell vulnerable to data leakage.